Product #6559 | SKU MIT-129 | 0.0 (no ratings yet) Thanks for your rating! Hosa MIT-129 Impedance Transformer. This adapter is designed to match 50K output impedance to 200R input impedance. 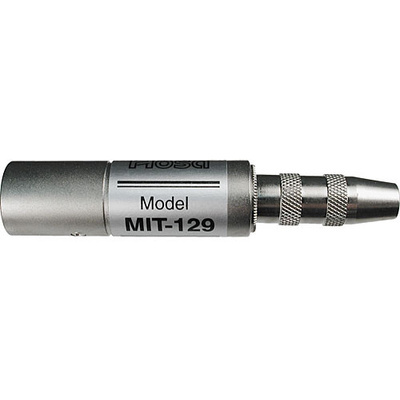 It is ideal for connecting a hi-Z instrument to a microphone input.